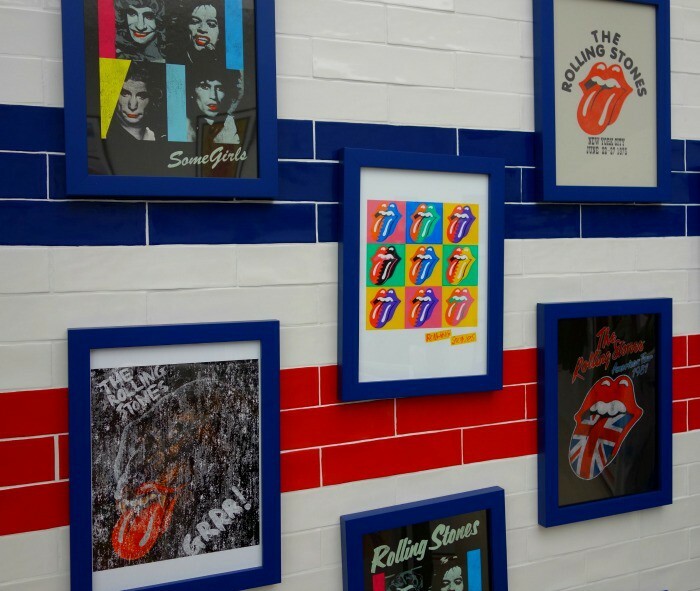 The Rolling Stones are icons of Britishness – an incredible band who shot to fame in the 60s and have managed to not only stand the test of time, but incredibly, The Stones remain unbelievably cool, despite the current line-up having a combined age of 278. Exhibitionism – the exhibition at the Saatchi Gallery, London – is a stunning celebration of all that is The Rolling Stones; an up-close and personal look at their humble beginnings in a grotty flat on Edith Grove in Chelsea and their sharp rise to fame, to becoming world famous icons who influenced fashion, art, culture and even the nature of live performance. Last week, we were lucky enough to go along and experience it for ourselves, and it certainly does not disappoint. Read on for our full review. The first thing to note, is that the exhibition is extensive. 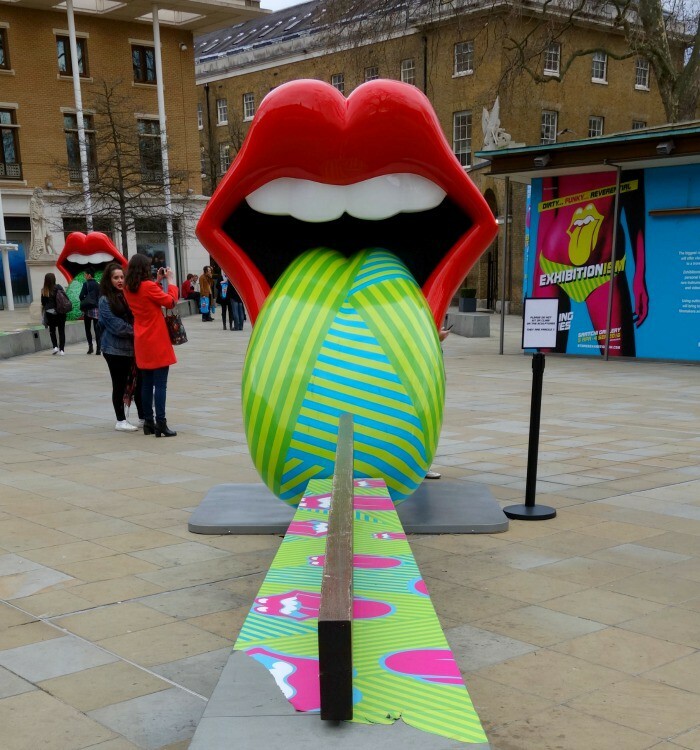 There are nine themed galleries to explore, each one absolutely brimming with Rolling Stones images, artefacts and information. 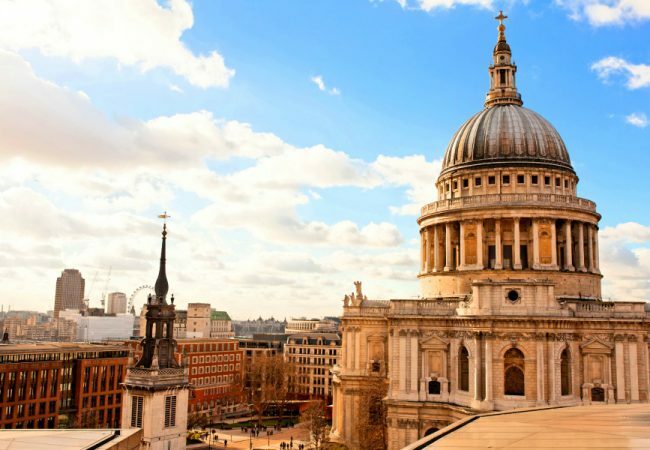 On average, it takes around 90 minutes to see it all – but Stones superfans who really want to take their time and see everything should leave around two hours for their visit. Across the nine galleries, some of the highlights include wandering through an installation of the dank, mouldy and messy chaos of the Edith Grove flat the band started out in, a recreation of a recording studio displaying some of their most-loved and iconic instruments, a hall of guitars and original lyric sheets and a short film of superfan Martin Scorsese discussing The Rolling Stones representation in film. As you explore further, you can see an exhilarating, sensory video installation showcasing The Stones music videos through the ages and a gallery featuring images and origins of notable album and single artwork. 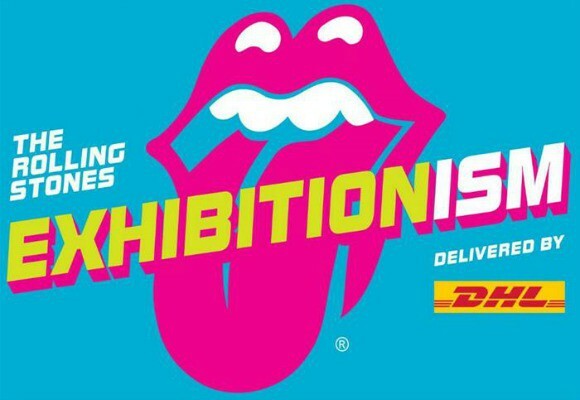 See incredible stage designs for their wild live shows, original Andy Warhol pieces, iconic photographs and an inspiring display of items of clothing worn on stage by various members of The Stones over the years – a mixture of vintage finds and intricate couture pieces created especially for the band by such designers as Ossie Clarke, Alexander McQueen and L’Wren Scott. 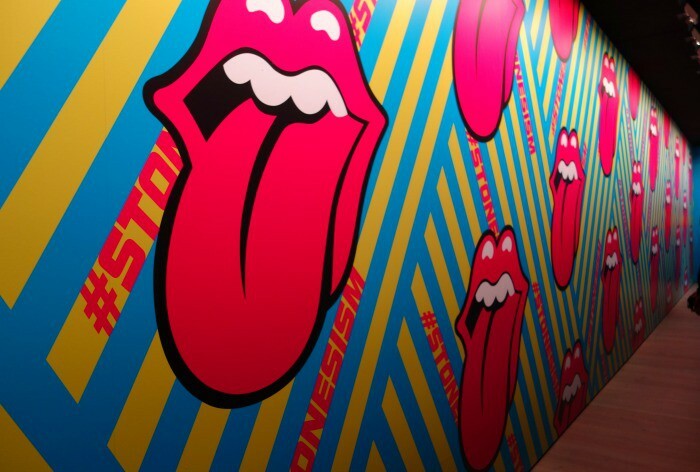 Finishing with an atmospheric and thrilling 3D display, Exhibitionism is a dream come true for any Rolling Stones fan and a great opportunity for casual fans to learn more. The gift shop at the end is also worth a visit, even just for a look. We especially enjoyed the silk scarves, pyjamas and ties decorated with the iconic lips. Featuring at The Saatchi Gallery until 4th September, the exhibition is already wildly popular – book your tickets in advance so you don’t miss out on this multimedia extravaganza. What is your favourite Rolling Stones song?